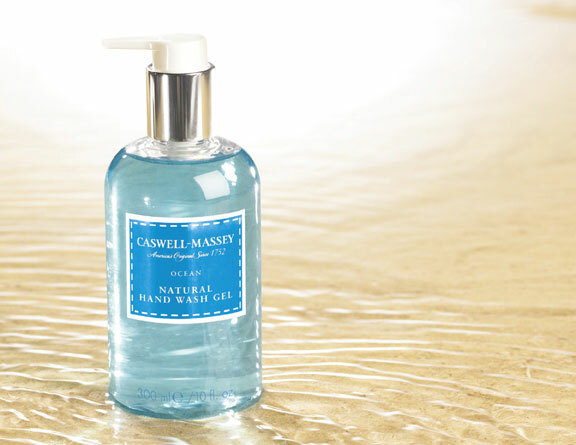 All Posts Tagged With: "Caswell-Massey"
Caswell-Massey is introducing an ALL NATURAL collection of Hand Lotions and Hand Wash Gels. This is the first time this LUXURY brand has launched a line of ALL NATURAL products. The elegant new pieces will debut at the opening of Caswell-Massey’s boutique at Limelight Marketplace (47 W. 20th Street) on May 7th, 2010. The pieces are also for sale at Bergdorf Goodman and Gracious Home, NYC; Caswell-Massey, West Palm Beach, FL and Charlotte, NC; Los Angeles (Studio Beauty Mix); and Charlottesville, VA (Londons Bathecary).